What's your favourite season for taking images outside? Poll – What’s your favourite season for taking images outside? 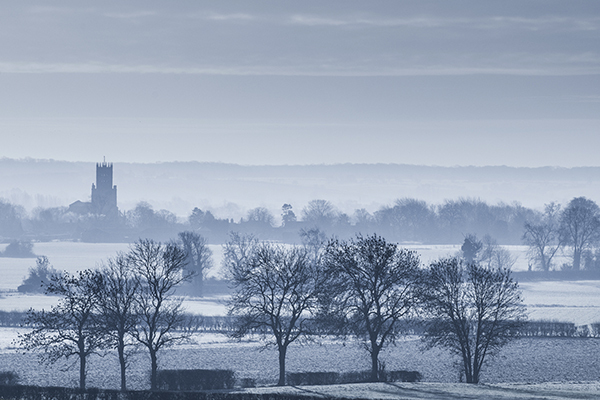 Vote on the poll - What's your favourite season for taking images outside?